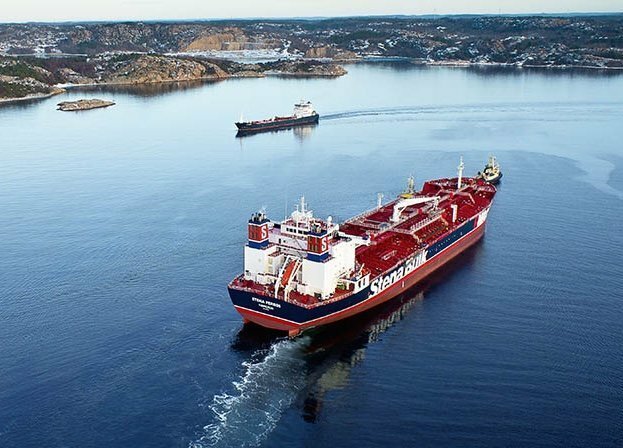 Concordia Maritime has signed a contract to charter out a post-panamax (P-MAX) tanker, the second in under a month. The vessel will be chartered out to an unnamed UK shipping company from the beginning of February for one year with an option for a further year. The vessel will be used to move light oil products to West Africa. In December, Concordia chartered out a P-MAX tanker to a Chinese company for a two year period.